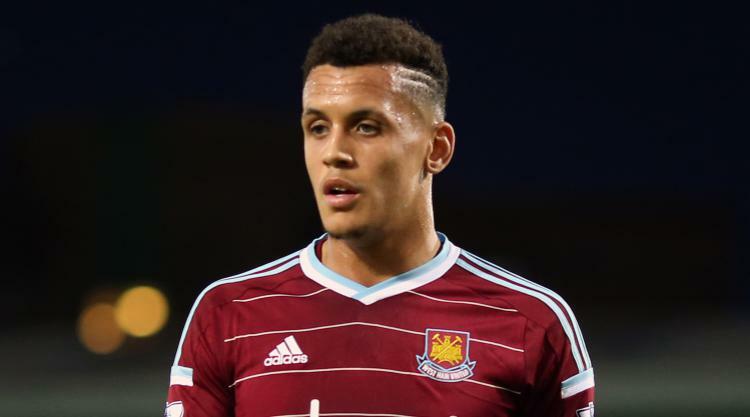 Ravel Morrison is to get a chance to kick-start his career at QPR, Press Association Sport understands. The 23-year-old has failed to hit the heights his talent promised, with the Manchester United academy graduate heading to Lazio in 2015 after a largely-frustrating time at West Ham. Morrison's time in Italy has not gone to plan either and, having spent time training with Wigan earlier this month, recently linked up with Ian Holloway's side. The former England Under-21s international has done enough to impress the west Londoners and Press Association Sport understands a move is close to completion. Morrison would join a club he helped achieve promotion from the Sky Bet Championship via the play-offs in 2014 on loan, with a view to a permanent move. QPR have already completed the signing of Matt Smith from near neighbours Fulham on deadline day.